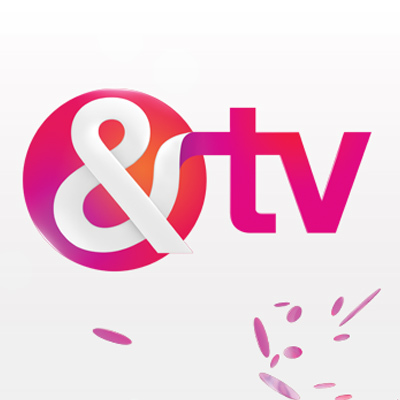 India's leading television, media and entertainment company, ZEE Entertainment Enterprises Limited (ZEEL) announced the launch of '&TV', their flagship Hindi GEC under the '&' bouquet. The newest entrant in the Indian GEC marquee, & TV unveiled its flagship property, India Poochega - Sabse Shaana Kaun? which has been adapted from Who's Asking, based on the Armoza game show format from Israel. The baton of India Poochega - Sabse Shaana Kaun? has been handed over to someone who personifies the brand and is the epitome of achieving his dreams with pure passion and determination - none other than Shah Rukh Khan.